The conversation between the ministers took place during a UN anti-terrorism meeting in New York back in September, the Financial Times reports. 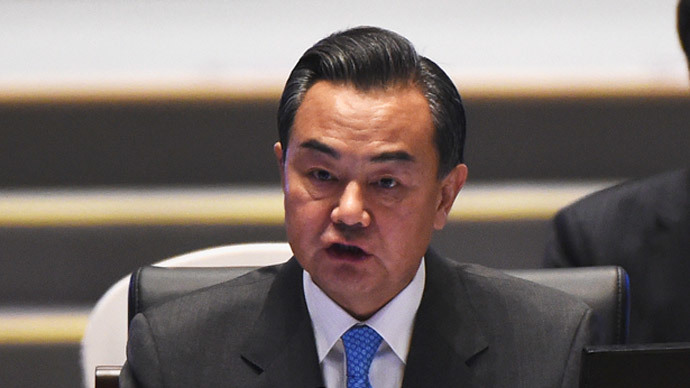 China’s offer is a step away from its official policy of non-interference in the internal affairs of other countries, although it does sell weapons to many other nations. “[Mr Wang] said, our policy does not allow us to get involved in the international coalition. I welcomed this initiative. I told him…we are ready to deal with the coalition and also co-operate with other countries outside this coalition,” Jafari told the Financial Times. China’s Defense Ministry declined to comment. However, Hong Lei – a spokesman for the Foreign Ministry – did say that Wang had told Jafari during their meeting that China backed Iraq’s efforts to strengthen its ability to fight terror via intelligence exchange and personnel training. He refused to comment on whether China was supplying air support or missiles to Iraq. “China has been fighting terrorism and has been providing support and assistance to Iraq, including the Kurdish region, in our own way, and will continue to do so within the best of our capabilities,” Hong told the newspaper. China is the biggest foreign investor in Iraq’s oil industry, and will lose billions if the Islamic State (IS, formerly ISIS) manages to take over the country’s oil fields. The China National Petroleum Corporation (CNPC) has already had to abandon its oilfields in Syria. The ISIS advance has been mostly halted, and the militants have suffered minor military setbacks as a result of US-led airstrikes. Iraq has made slow progress reclaiming territory in the north and west of the country, and the city of Mosul is still in the hands of the Islamic State. 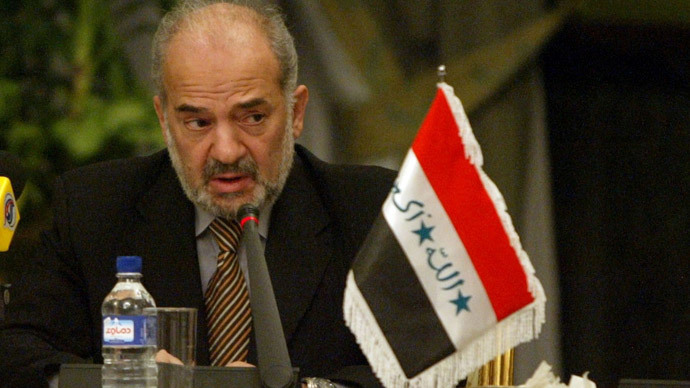 Jafari added that Baghdad does not want overseas soldiers on its territory due to concerns that it would lead to anti-foreigner sentiment among Iraqis.